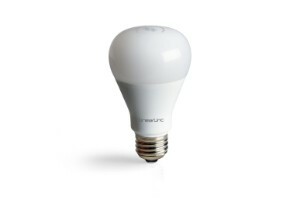 Dome Home Automation Z-Wave devices give your family peace of mind and security you can count on. With Dome, you’re always connected and always covered. Know when a door opens, someone pulls into the driveway, or if there is a break-in, all without looking at your phone. 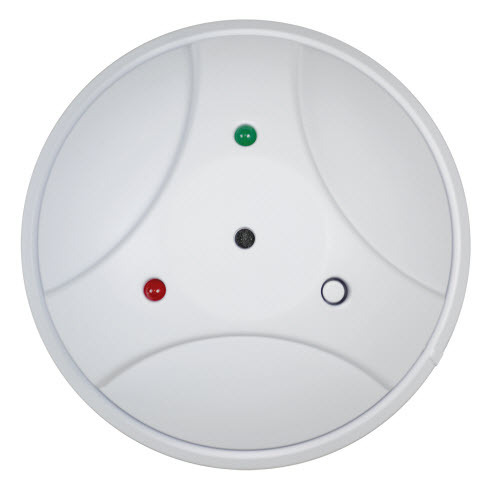 A single Dome -Wave Plus Wireless Siren can keep you updated on many different events. Customization: Choose from a variety of ten different alarm sounds and three different volume levels. Know What’s Up: Receive a chime when someone arrives or leaves. Configure your Nexia Bridge to automatically trigger the Siren when any door opens or closes. Expect 80dB for noise level. 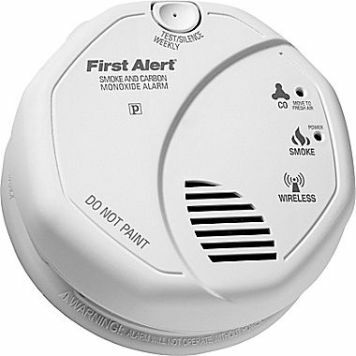 Safety First: Scare away intruders and alert neighbors with a loud (and annoying) alarm. Configure your Nexia Bridge to only play the alert when doors open or motion is detected. Never Forget: Never leave the garage door open at night again. Configure the Siren to automatically sound a chime if the garage door is left open after sunset.